The Royal Albert Hall will mark Hollywood legend John Williams’ 60 years in movies with a special celebration in 2018, including Films in Concert presentations of five of his finest works, alongside a rare London performance from the maestro himself, conducting the London Symphony Orchestra. As well as celebrating his 60 years in Hollywood, the show will mark the 40th anniversary of his first public performance with the LSO, which also took place at the Royal Albert Hall. This special appearance by the 86-year-old composer, his first in the UK for 22 years, will be complemented by orchestral screenings of Harry Potter and the Prisoner of Azkaban – playing for the first time ever in the UK – Jurassic Park, Home Alone, Close Encounters of the Third Kind and Star Wars: A New Hope. 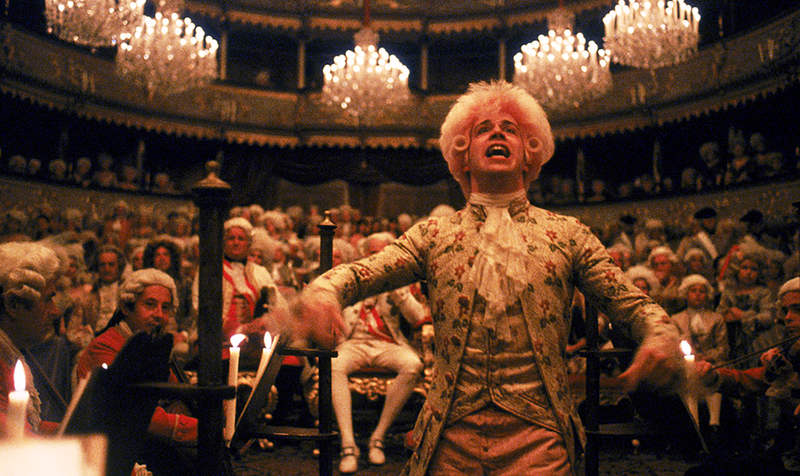 Other shows in the Hall’s 2018 Films in Concert programme include Star Trek (2009) and Star Trek Beyond, with their stand-out Michael Giacchino scores, The English Patient – which features Gabriel Yared’s Oscar, BAFTA, Grammy and Golden Globe-winning music – and both Amadeus and Gladiator, which return after sell-out performances in 2016. At the special one-off concert in October, he will be reunited with the London Symphony Orchestra – who recorded his first six Star Wars scores, including the iconic Episode IV: A New Hope in 1977 – to perform classic music from across his spectacular career. His classic scores are legion, from collaborations with Steven Spielberg on 28 movies inclu ding Jaws, E. T. – the Extra Terrestrial and Schindler’s List, to films as diverse as Superman, Far and Away, and Born on the Fourth of July. Lucy Noble, Artistic Director at the Royal Albert Hall, said: “It is an extraordinary honour to welcome the legendary John Williams – the most celebrated, acclaimed and beloved film composer of all time – to take centre-stage in this year-long celebration of his work."